This post contains non-affiliate links to products I personally use, trust, and highly recommend, for which some I receive limited free use of. 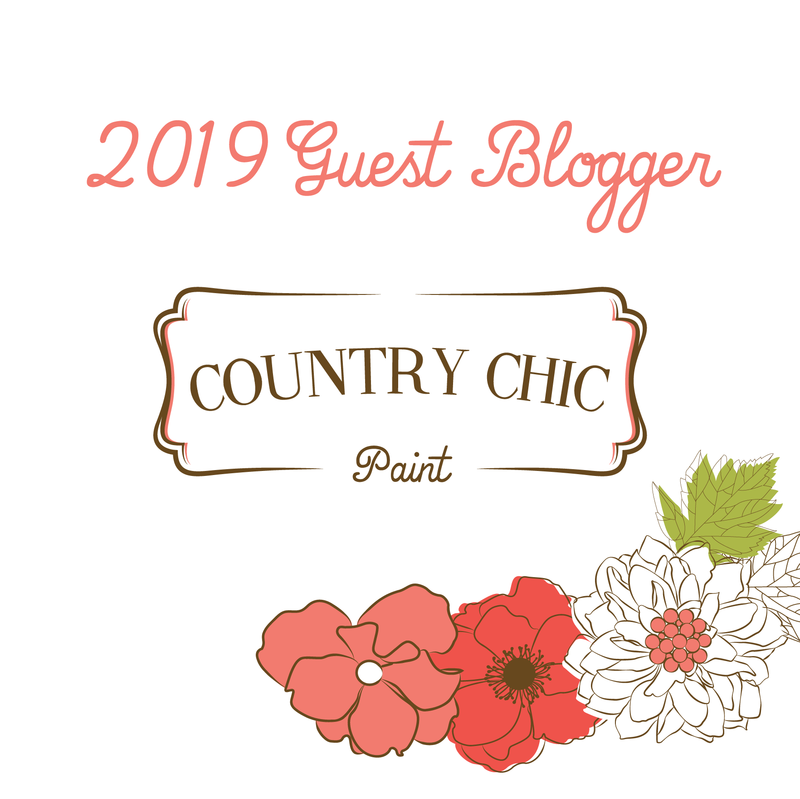 I invite you to learn more about the exquisitely charming Country Chic Paint products that I am over the moon in LOVE with, and use in ALL of my transformations. Find them on Facebook, Instagram and Pinterest. Next Post Oh dearest buffet, how do I part with thee? !